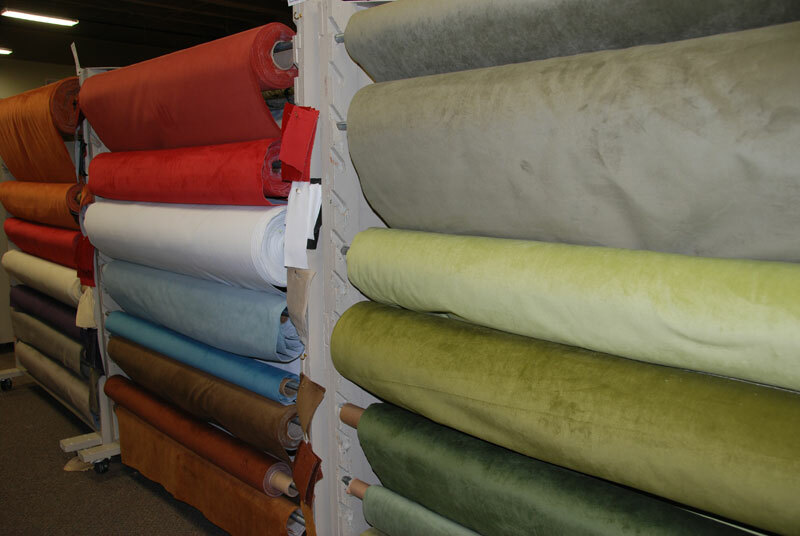 As a leading upholstery and home decorating fabric supplier with over 50 years of family experience, Rogers Brothers Fabrics offers first quality luxury fabrics in a wide array of hues, textures and patterns, at the lowest possible price. 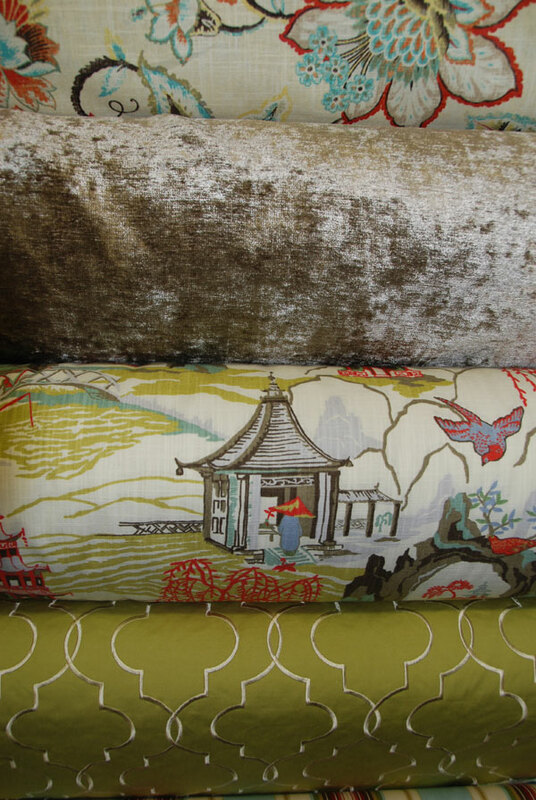 We search worldwide for the latest in style and innovation; and select coordinating groups to help you envision your design. 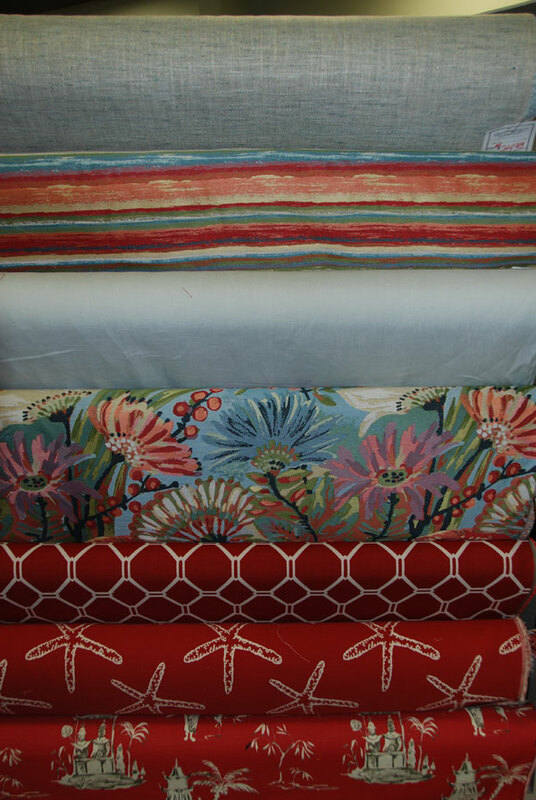 We carry fabric collections for upholstery, window treatments, linings, outdoor use and accessories from makers such as P. Kaufman, Braemore, Mill Creek, Richloom, Portfolio, Waverly, Covington, Valdese, Sunbrella, Revolution, and many, many more. 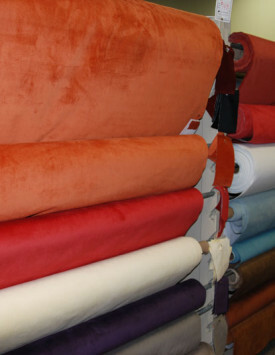 Our creative, professional staff is eager to help you with whatever your project needs may be. 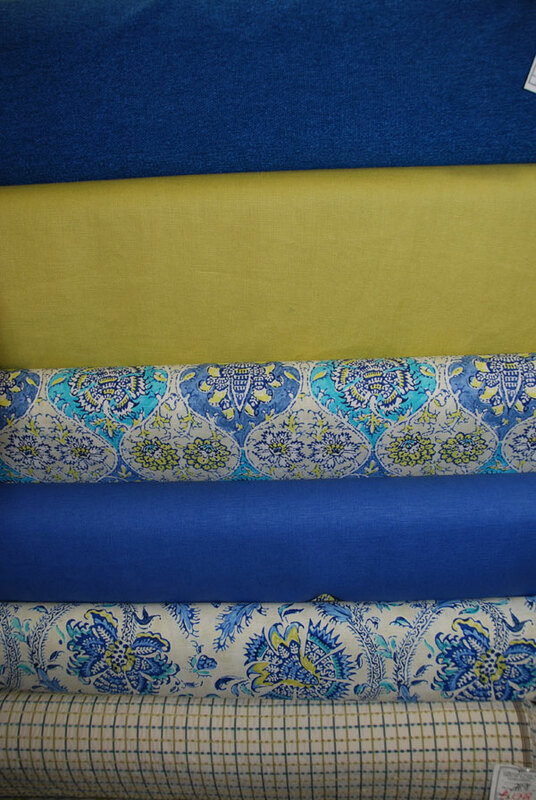 Whether you are decorating a single room or need to coordinate fabrics for your entire house, we can supply you with pre-cut fabric samples from our very large in-store stock or special order fabrics if you desire. 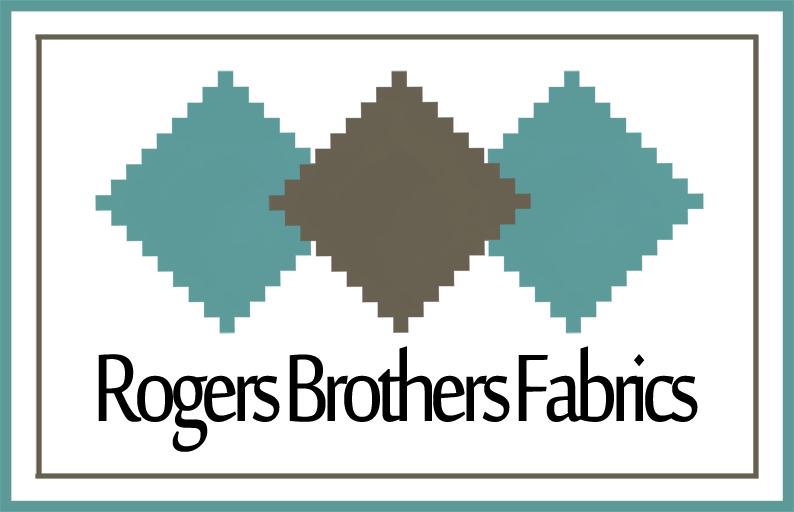 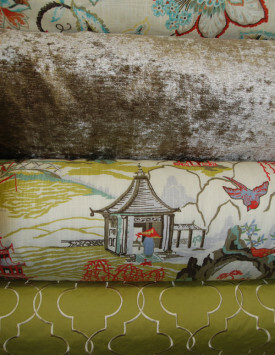 Click the photos on the right to see a sample the fabrics in our store. 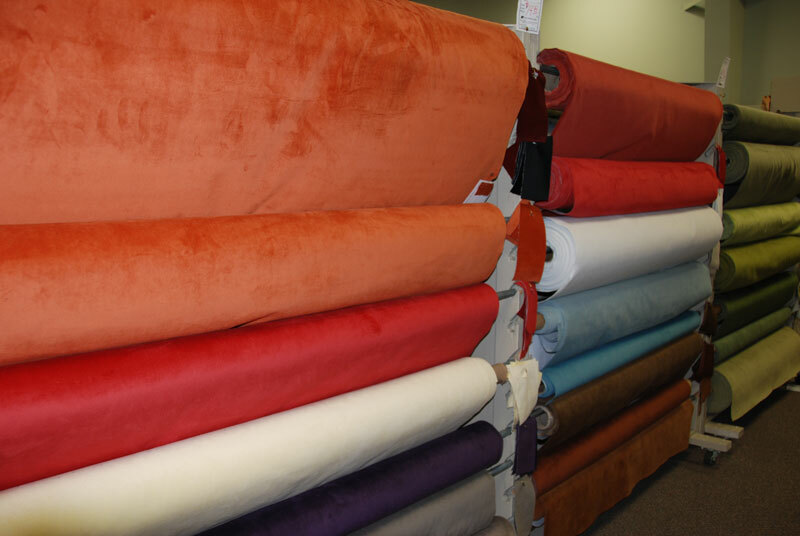 Our base fabric for custom furniture is a plush performance fabric that is super stain-resistant, machine washable, fade-resistant and durable for daily living, while not compromising comfort and style. 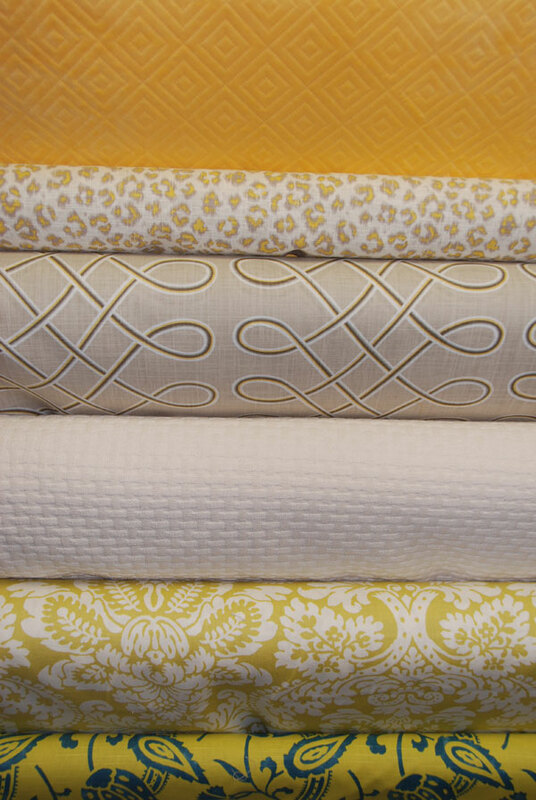 These performance fabrics are both practical and beautiful. 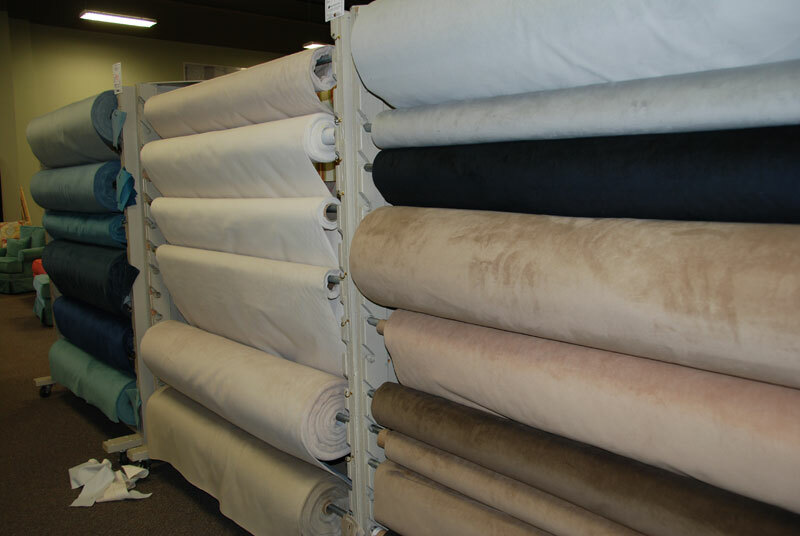 Fabric durability is measured by an industry standard, which is “15,000 double rubs”. 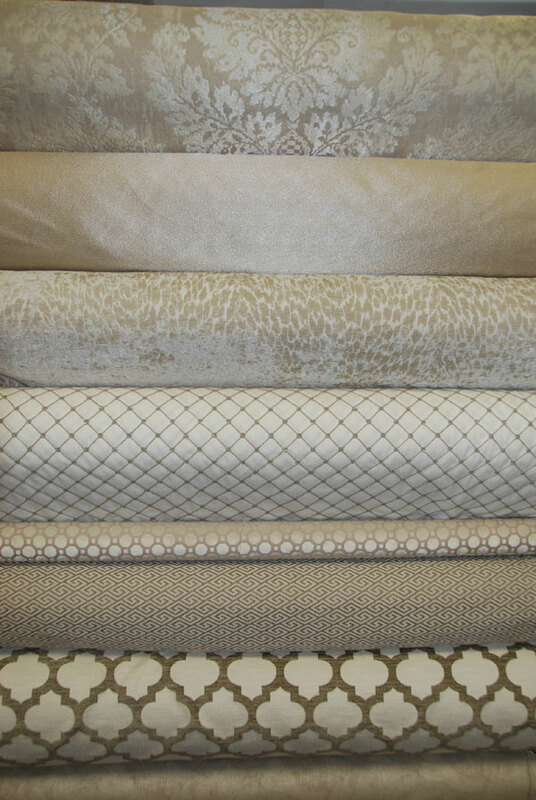 These performance fabrics exceed 100,000 rubs.